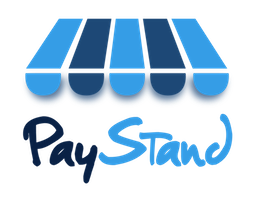 In order to remain in good standing with PayStand, your monthly service fee must be paid in a timely manner. Additionally, your account will be flagged for review if PayStand receives complaints from your customers regarding the lack of fulfillment of goods or services paid for. We will also flag your account for review if we receive information from third-party vendors, our banking partners, Visa, MasterCard, or law enforcement agencies that the merchant is exhibiting suspicious behavior.